Was hoping for a fast time this week after last week, but the dreaded wind was waiting yet again, 2min slower on the ascent and a 20 min decent giving us a total time of 62min. Felt good and enjoyed the climb but hoping for calmer conditions next weekend so I can try get a new PB. Was going to give my climbing buddy Cal a rest this week but he talked me into taking him along, as always he kept me going especially in such difficult conditions. Was hoping for an easier climb this week but the hill was taking no prisoners again with high winds on Saturday.. was great to see some friendly faces there too, Rod paced me to the top and my colleague & good friend Carol, daughter Roisin & pup Albus were also there along with my best buddy Cal. Managed to dip under the hour mark just…… in 59.40min which is my second best time so far. Thank you to everyone for their ongoing support, encouragement and sponsorship. Thank you to the Beatson Team and the Hamilton Advertiser for running the story this week as well. 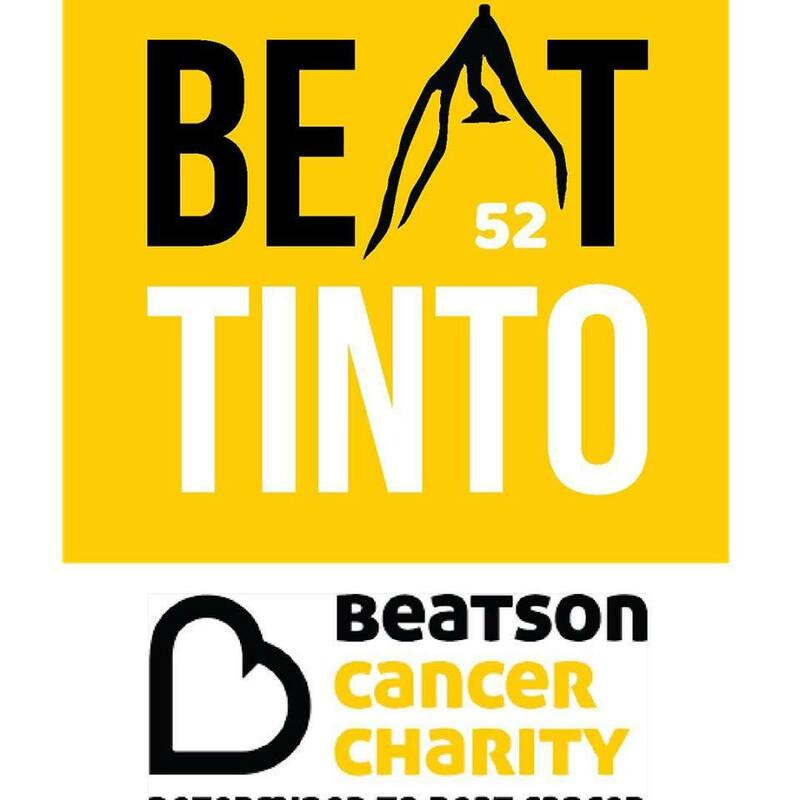 We are proud to announce for the 3rd year running The Beatson Cancer Charity is the nominated charity of Body Morph Fitness Ltd. 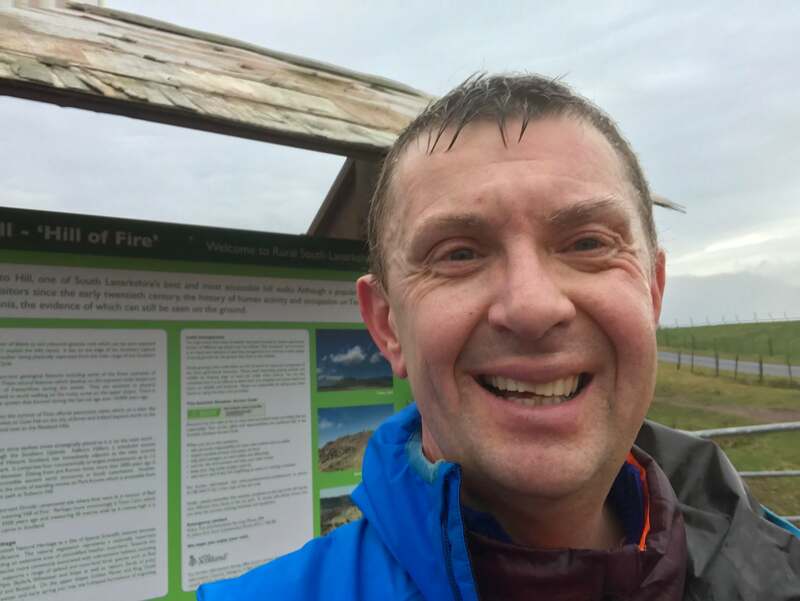 This years challenge is to trek / run (where possible) Tinto hill, 52 times in 52 hours within 52 weeks, all in 2019! We are already in week 4 and on schedule averaging 60min per climb.